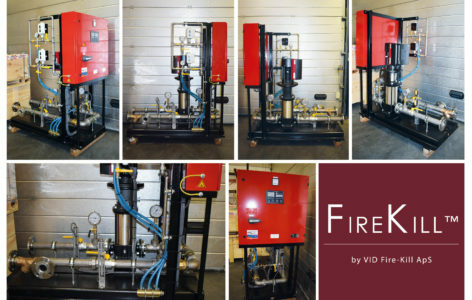 The MS-S-EL Pump Set from VID Fire-Kill is a pump station featuring one multi-stage fresh water pump. The pump station has been designed to be robust and reliable, as well as easy to transport and install. 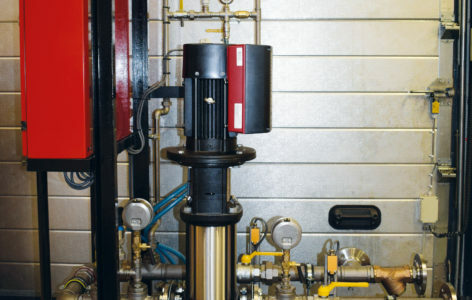 The MS-S-EL Pump Set from VID Fire-Kill can be supplied with a full FM approval, FM approval of the controller or in accordance with EN 12845 and/or NFPA 20. The MS-S-EL Pump Set can be designed to fit any application in which a jockey pump and full redundancy is required.